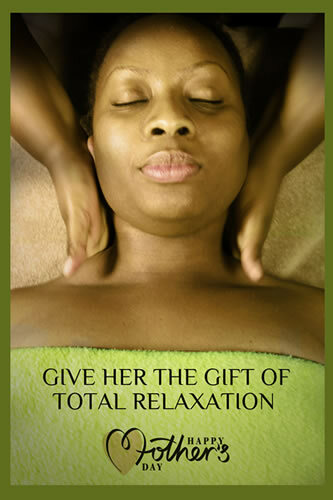 Pamper yourself - you deserve it. We invite you to try out our innovative range of beauty and relaxation services. Whether it's nail treatments, facials, makeup or massages, our expert team will help you undo stress as you nurture a new you.